This will include 1 year subscription to the Tested Wisdom Power Trader, the Tested Wisdom SRT , the TWVolumeWithAvg. and email support whenever you need it. 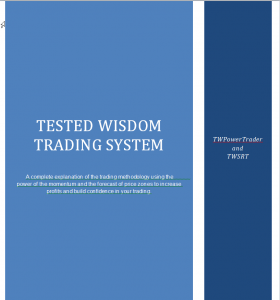 The Tested Wisdom TWPT / SRT manual is available for download on the website under the documents tab and a video showing a live trade with explanation how to approach and enter the trade. This entitles you to 3 downloads and may be used on three different devices. Download details will be provided in a secure email. Has everything th TestedWisdom Power Pack offers with the exception of the Tested Wisdom Power Trader. This will include a 1 years subscription to the Tested Wisdom SRT, the TWVolumeWithAvg. and email support whenever you need it. 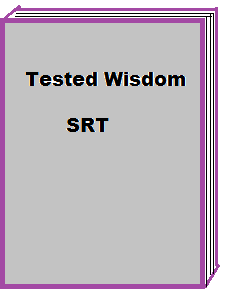 The Tested Wisdom TWPT / SRT manual is available for download on the website under the documents tab and a video showing a live trade with explanation how to approach and enter the trade. This entitles you to 3 downloads and may be used on three different devices. Download details will be provided in a secure email.